We are dedicated to the environment! 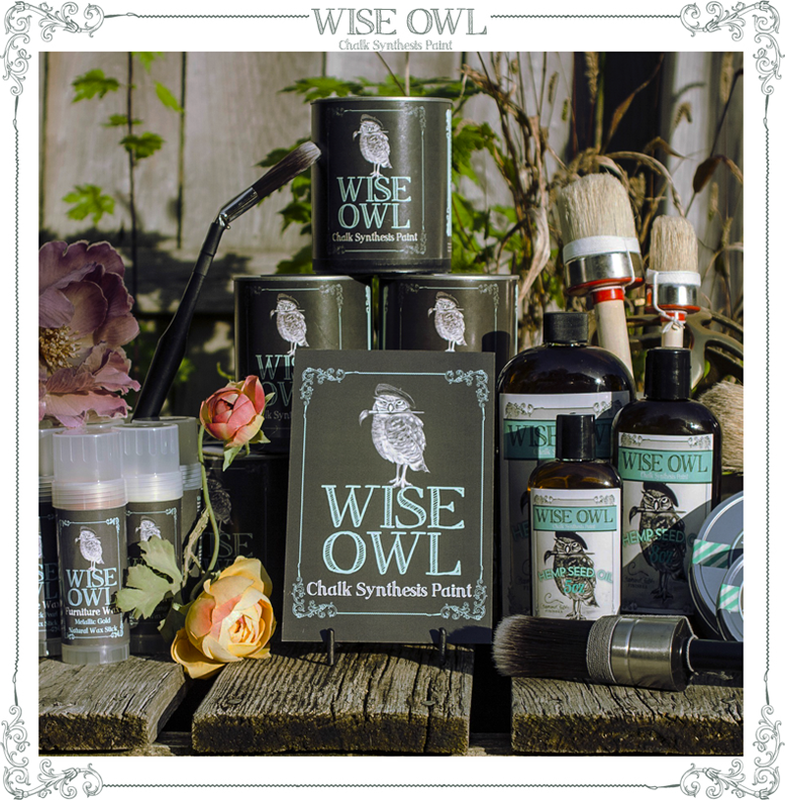 The entire Wise Owl product line is built upon our green focus - free of harsh chemicals and solvents. Our versatile Chalk Synthesis Paint has zero VOCs. All our waxes are solvent free and made from local beeswax. They are produced without unnecessary fillers or preservatives. We would like our consumers to feel good about painting and be able to do so without compromising health or the environment. 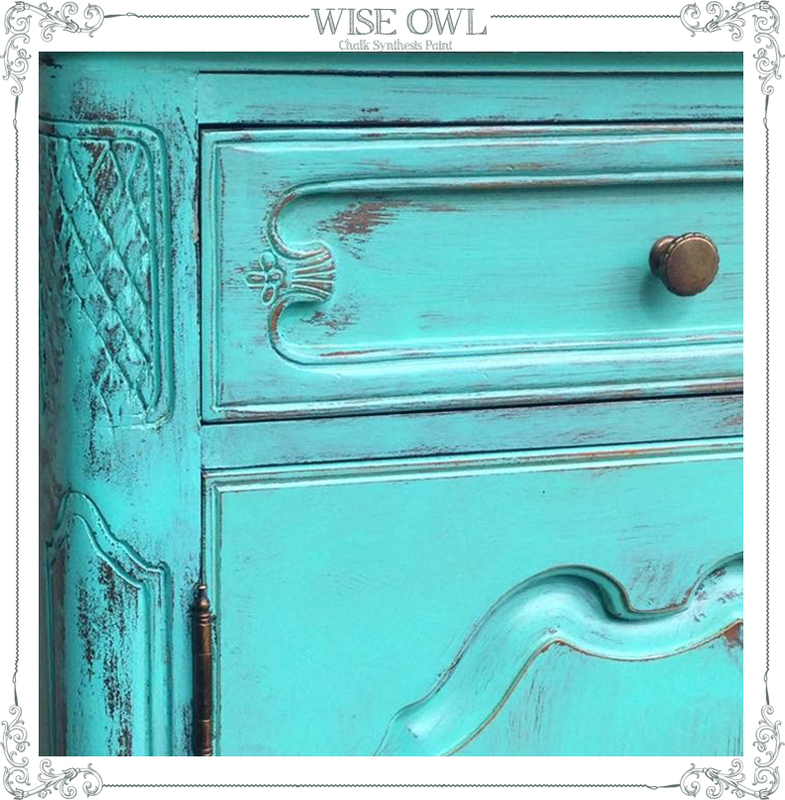 Our Wise Owl Chalk Synthesis Paint is amazing! We prefer not to boast but there is no other way to say it – our Chalk Synthesis Paint is amazing! A Zero VOC, premium clay/mineral paint - Wise Owl Chalk Synthesis Paint has supreme adhesion without all the prep work of traditional paints. No need to sand down to the bare finish or prime for most projects. Wise Owl Paint will adhere to almost anything! From Paint-to-Finish we have you covered! Wise Owl’s vast and ever-growing product line gives you access to premium products from paint-to-finish. Our versatile product line is capable of a multitude of finishes styles. Whether you prefer shabby chic, rustic, modern, contemporary, or somewhere between - our products will help you achieve the look and style desire. 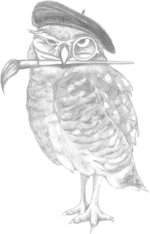 The Wise Owl product line includes our versatile Chalk Synthesis Paint, a wide selection of brushes, ample finishing options such as waxes, oils, glaze, top coats and more. No matter which route you go our products have you covered. So create, repurpose, and bring things back to life using our products. The hardest part is choosing a color! Wise Owl Chalk Synthesis Paint is available in many inspiring colors that can be used for a number of different paint techniques. Our ever-growing product line gives you access to premium products free of harsh chemicals and solvents. 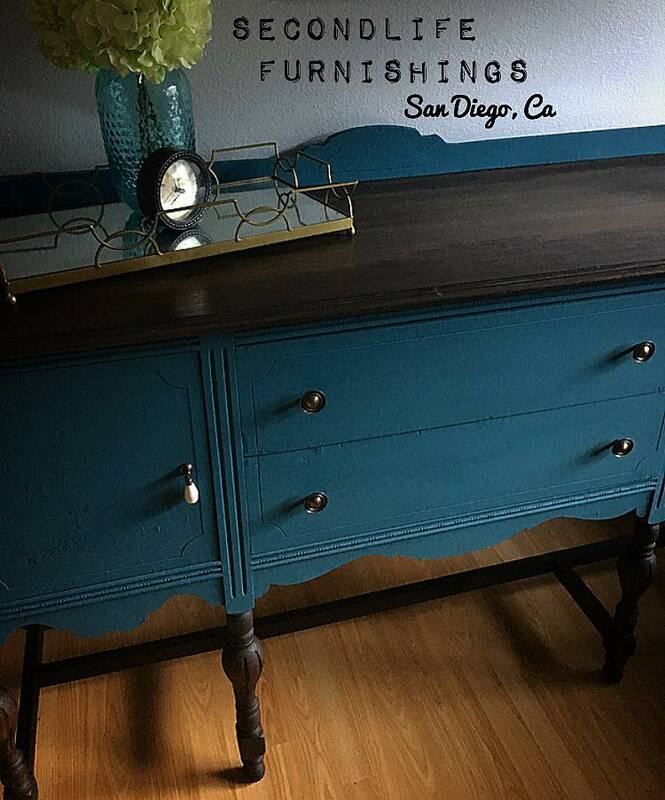 We think everyone should have fun creating and refinishing! So create, repurpose, and bring things back to life.